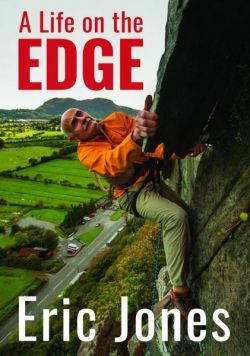 ‘A Life on the Edge’ is a WH Smith Book of the Month. 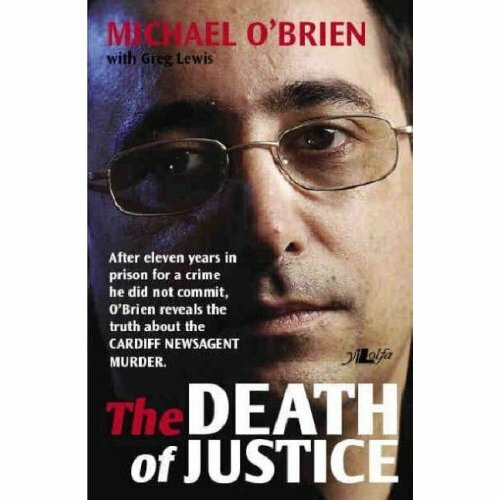 This is the inside story of the Cardiff Newsagent Murder revealed by one of the men wrongly jailed for more than a decade. The violent crime shocked Wales – and the miscarriage of justice which followed sent shock waves through the British legal system. 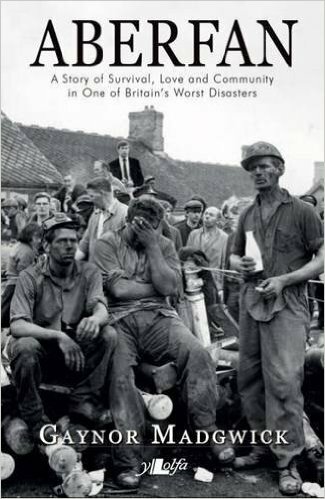 * Published by Y Lolfa, this book was featured at the 2009 Hay-on-Wye Literary Festival. It is available in paperback and as an e-book. Read the FIVE-STAR reviews for this book on Amazon.